Home	Shenzhen Consnant Technology Co., Ltd.
Shenzhen CONSNANT Technology Co., Ltd. （simple name: CONSNANT） is a professional manufacturer engaged in research, development and production of UPS (Uninterruptible Power Supply) including the Modular UPS, Outdoor & Indoor UPS,Industrial special UPS, Low Frequency & High Frequency Online UPS and Solar Power System both for home appliance and telecom equipments. Our product has obtained the CE, ISO 9001, ISO 14001 and local Chinese TLC certificates. Having reached good sales results in China, we are now expanding our sales overseas. We are proud of the fact that most of our company’s engineering staff is well-qualified and has gained experience in relevant fields more than 10 years. In order to protect your equipment from electrical supply network instability, we offer innovative solutions that obtain higher availability systems, improve efficiency and offer flexible solutions to meet specific needs and range of application. The UPS product is widely used in data and computing centers, finance institutions, banks, within industry and medical fields. 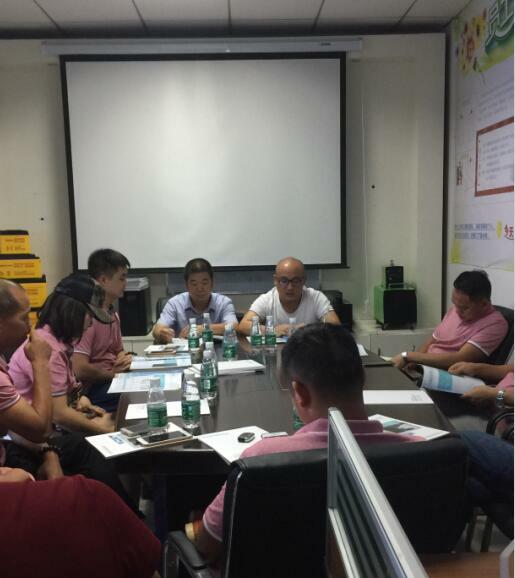 We welcome any kind of collaboration, will enjoy any opportunities of dealing with new costumers: from distributors to ultimate consumers, undertake both wholesale and retail orders, including the sale of finished goods or parts. If you start work with us, you will not only get high-quality product at reasonable price, but also maintain the profitable conditions for further years. We are located in the world-famous High-Tech center – Shenzhen city, China. Our factory is close to airport. If you are lucky to visit the city, you are kindly welcomed to visit our factory. 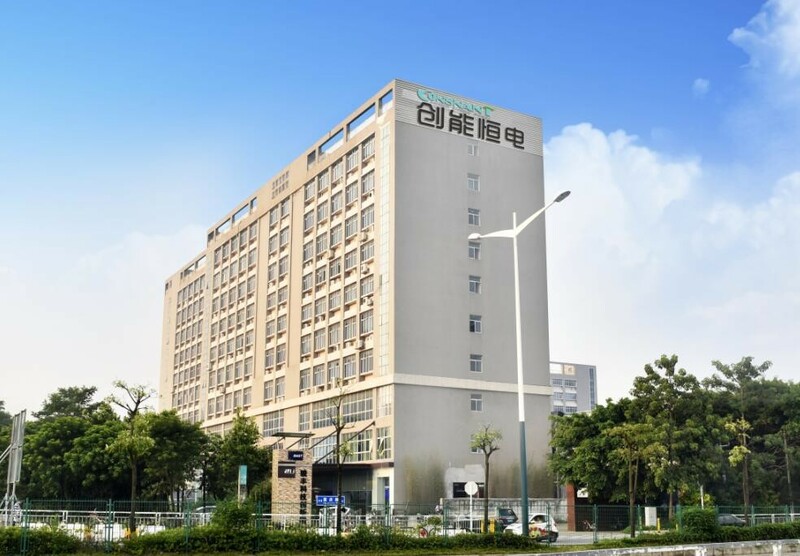 Shenzhen Consnant Technology Co., Ltd. is established on May 2015. We are small and young, but effective. 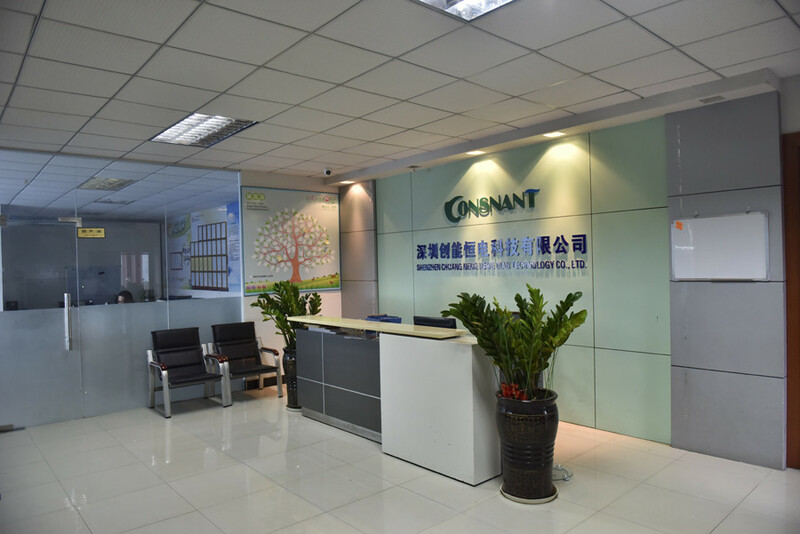 After near three years hard work, CONSNANT company’s products are widely used in government, finance, communications, education, traffic, weather, radio, television, business tax, health care, energy, electricity and other fields. Currently, we have more than 25 people with sales and support coverage throughout the country. We emphasize on the importance of our people by giving them on-going trainings and continuous product updates, either in-house or overseas training to meet the demands of this complex and dynamic industry. This leads to our ability to provide total Telecommunication Solutions, total Data Center Solutions and total Solar Power Solution to customers. Our established reputation combined with expertise and diversified product line has enabled us to fulfil the customer demands for the most sophisticated AC and DC power solutions. We are committed towards providing excellent services & satisfaction to our customers. After two years high speed development, we obtained good reputation at the domestic market. And we plan to enlarge our oversea market now. 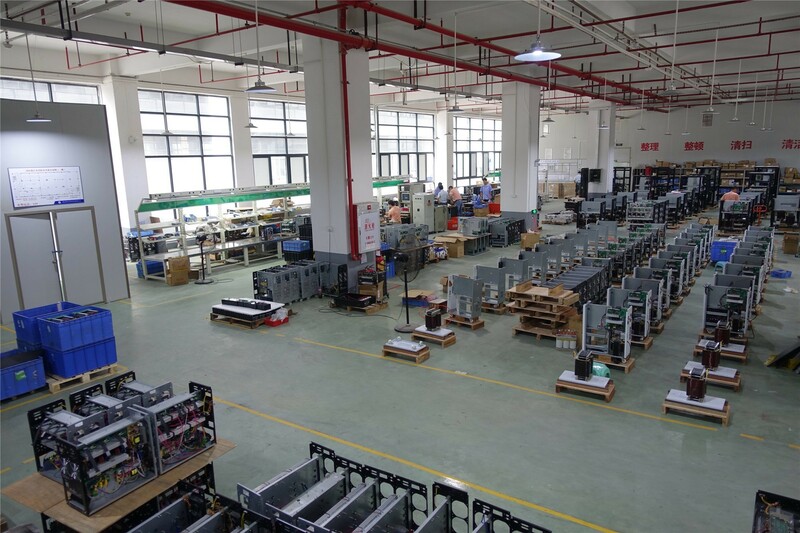 We are looking for global reliable business partner for Online UPS, Solar Inverter, Outdoor Telecom UPS, Battery etc. 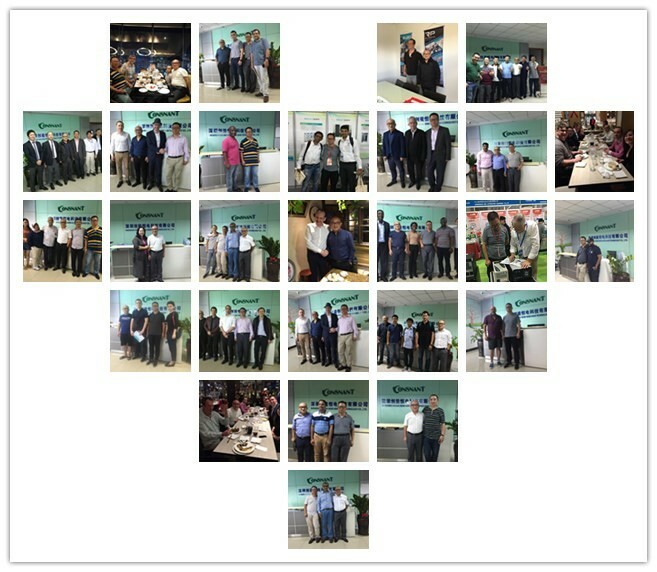 With the unique combination of people, experiences, capabilities, partnership and reliable AC and DC Power products, we are confident that you will find our products and services the best in the telecommunication industry, data center and solar power. Our team of market and engineering all are with more than ten years experience on this field. Currently, we have more than 25 people with sales and support coverage throughout the country. We emphasize on the importance of our people by giving them on-going trainings and continuous product updates, either in-house or overseas training to meet the demands of this complex and dynamic industry. This leads to our ability to provide total Telecommunication Solutions, total Data Center Solutions and total Solar Power Solution to customers. Our established reputation combined with expertise and diversified product line has enabled us to fulfil the customer demands for the most sophisticated AC and DC power solutions. We are committed towards providing excellent services & satisfaction to our customers.